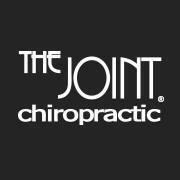 Welcome to The Joint Chiropractic - Mt. Juliet! As your Mt. Juliet chiropractor dedicated to family chiropractic and spine health, we invite you to join the millions of Americans who have not only found relief from lower back pain, sciatica pain, and migraines, but also a pathway to wellness with chiropractic's natural, drug-free approach to healthcare.